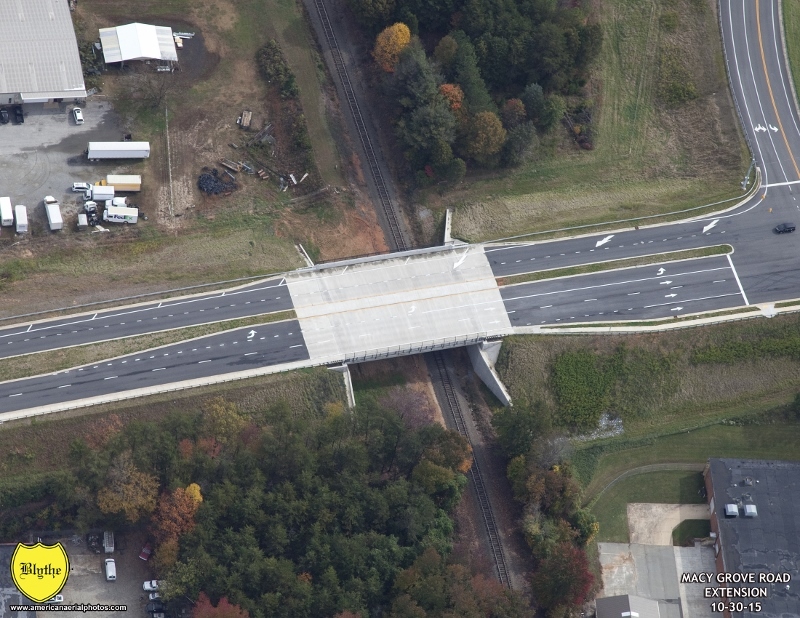 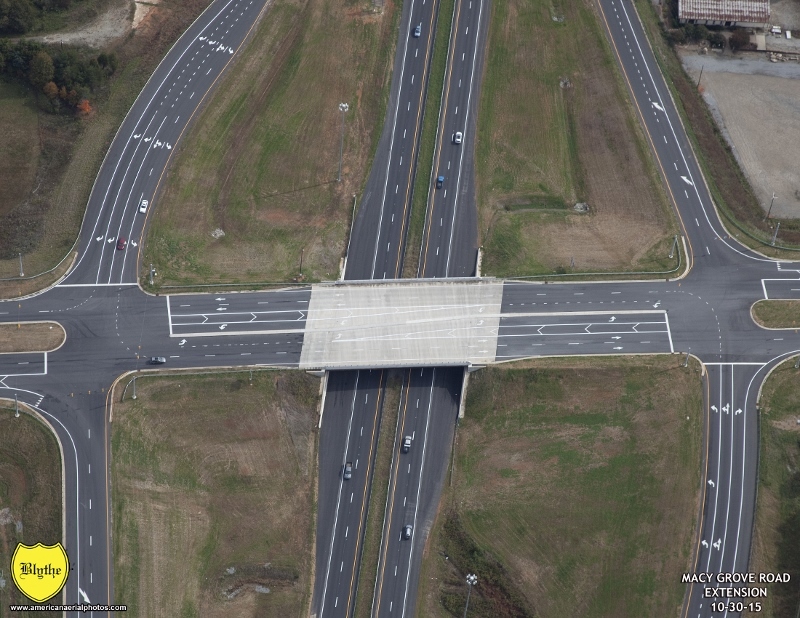 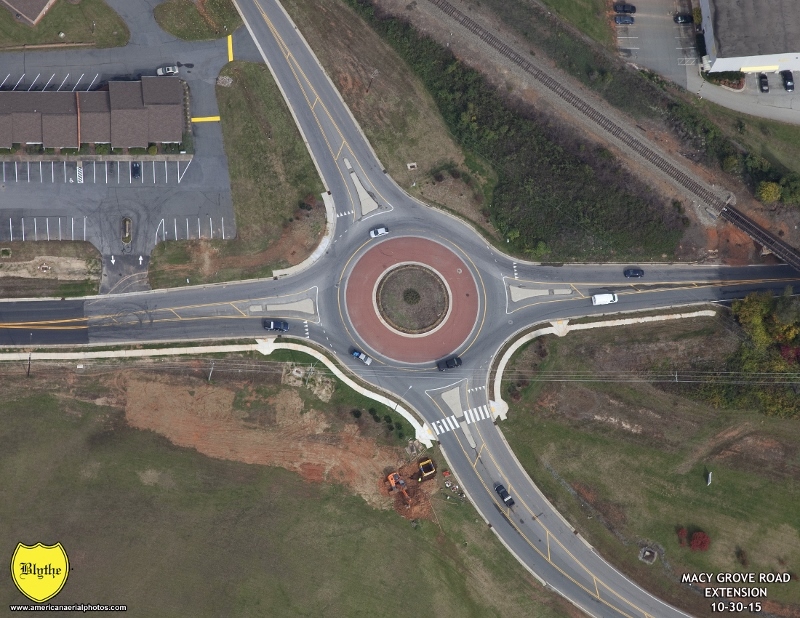 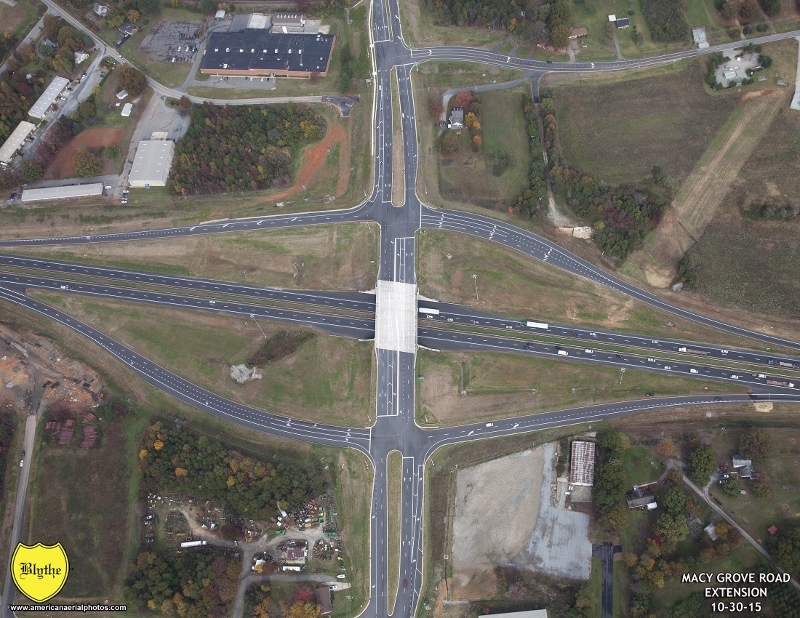 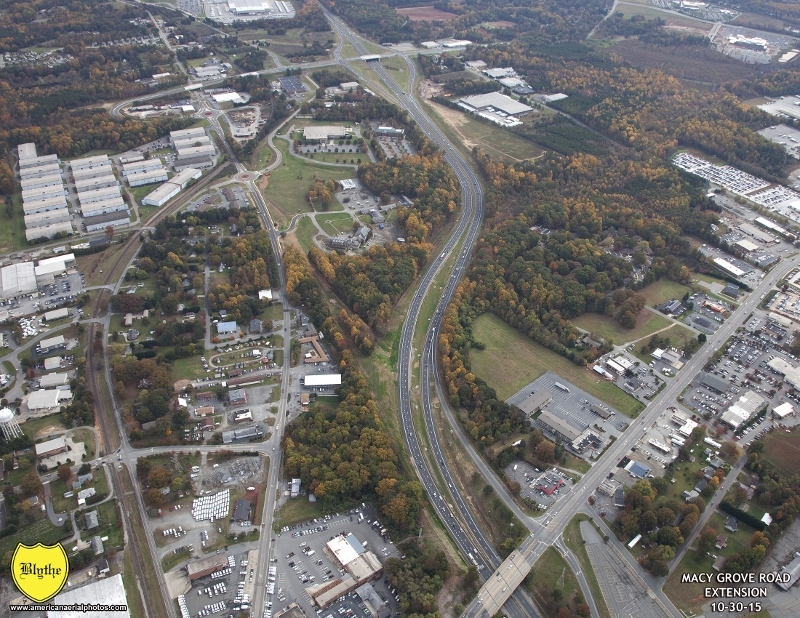 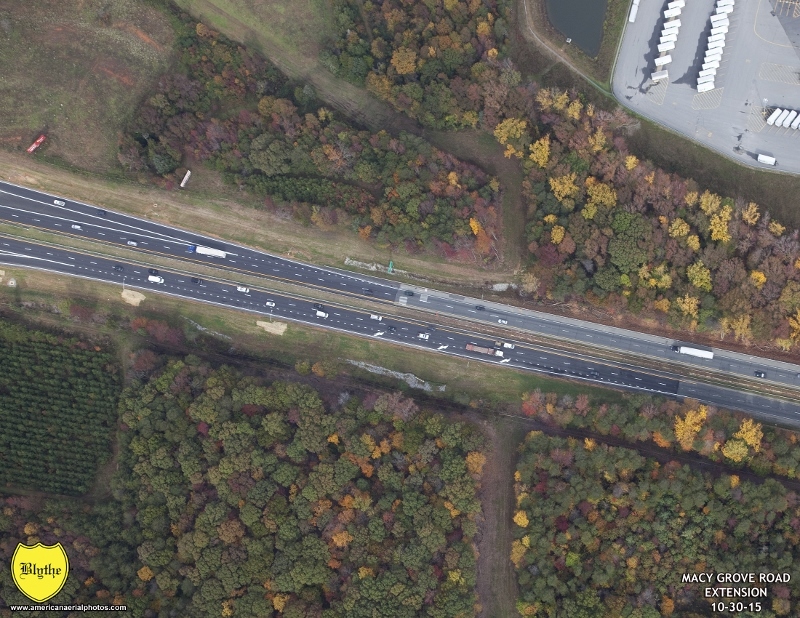 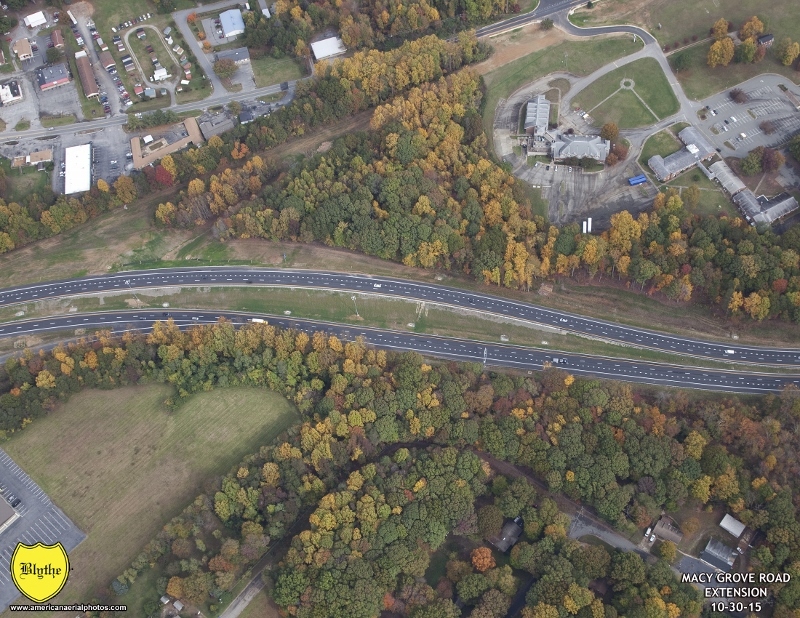 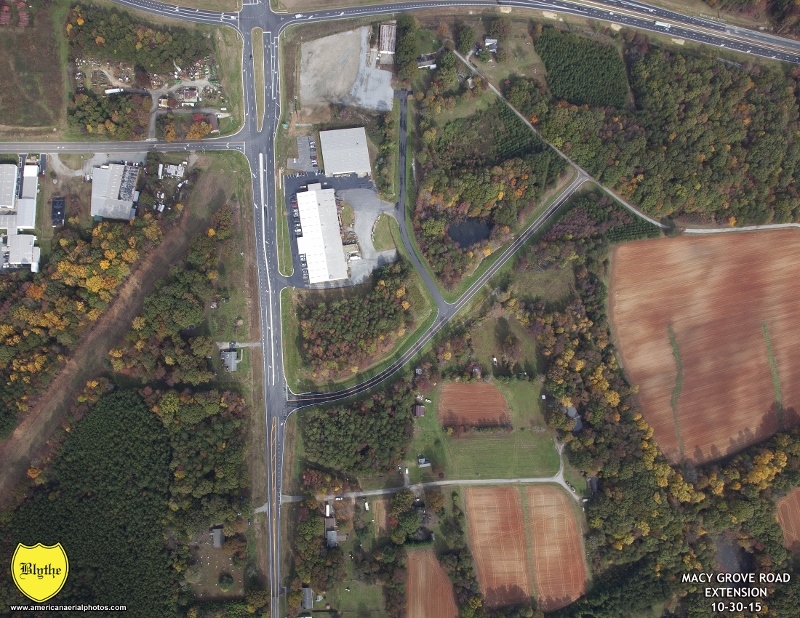 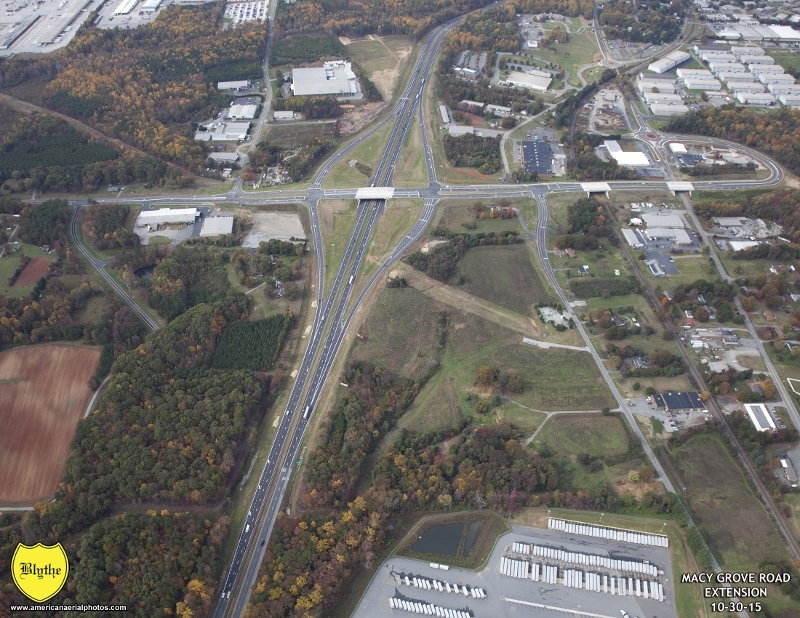 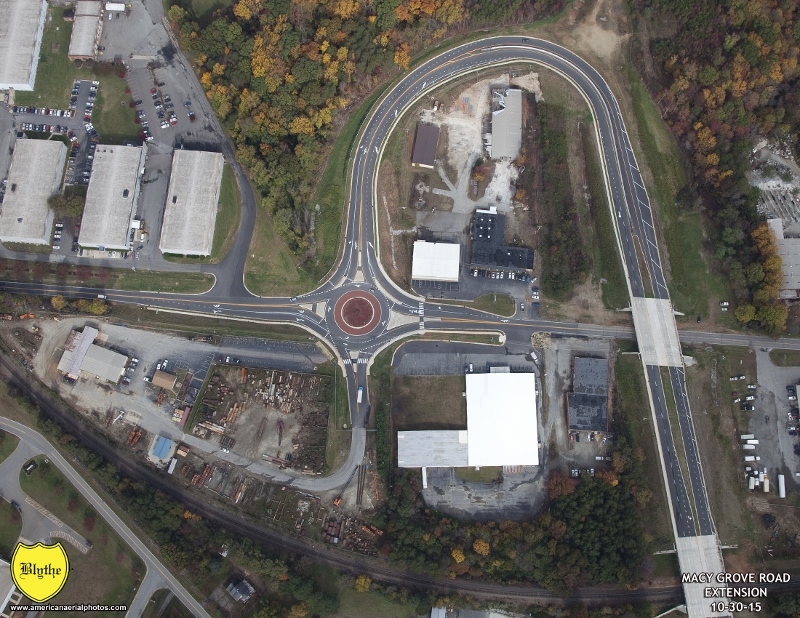 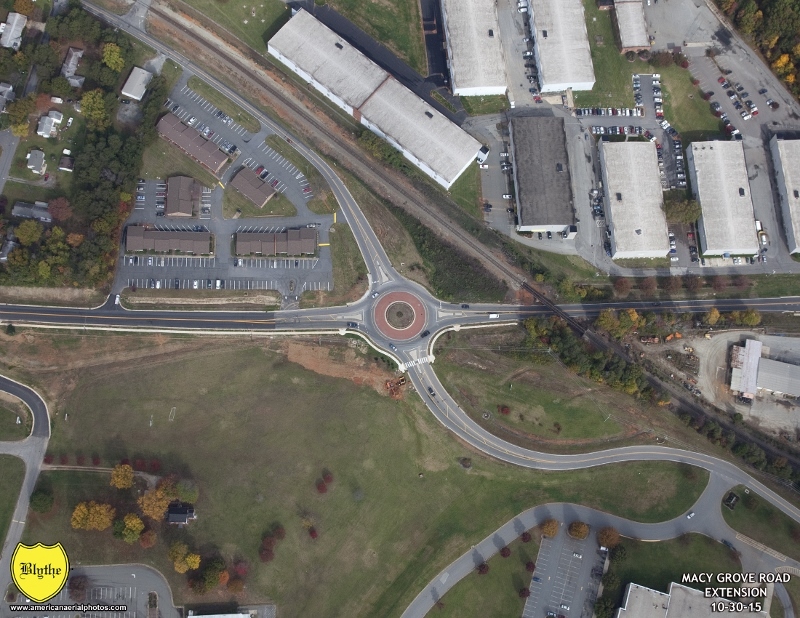 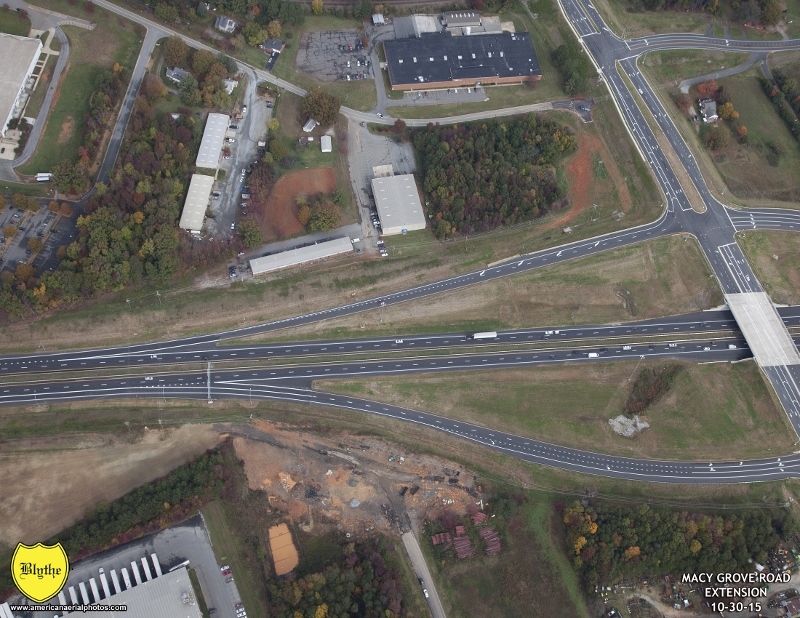 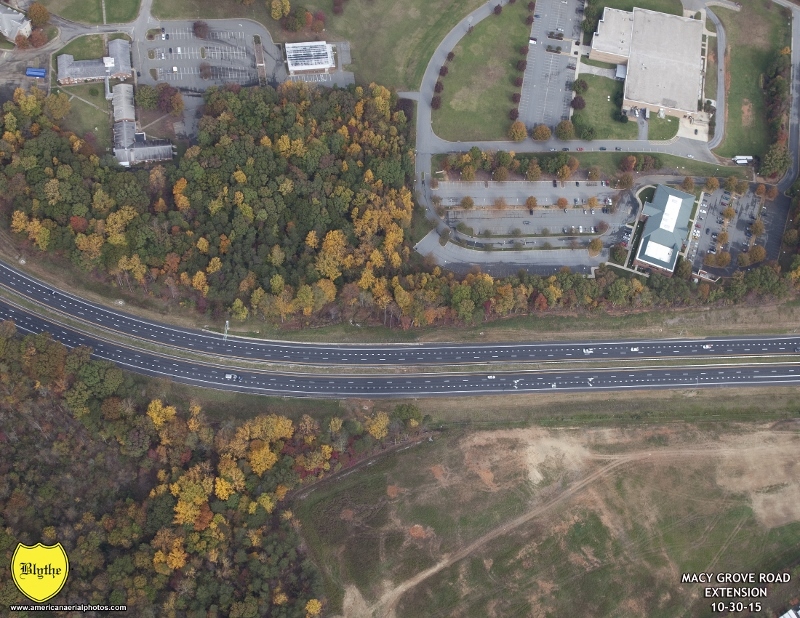 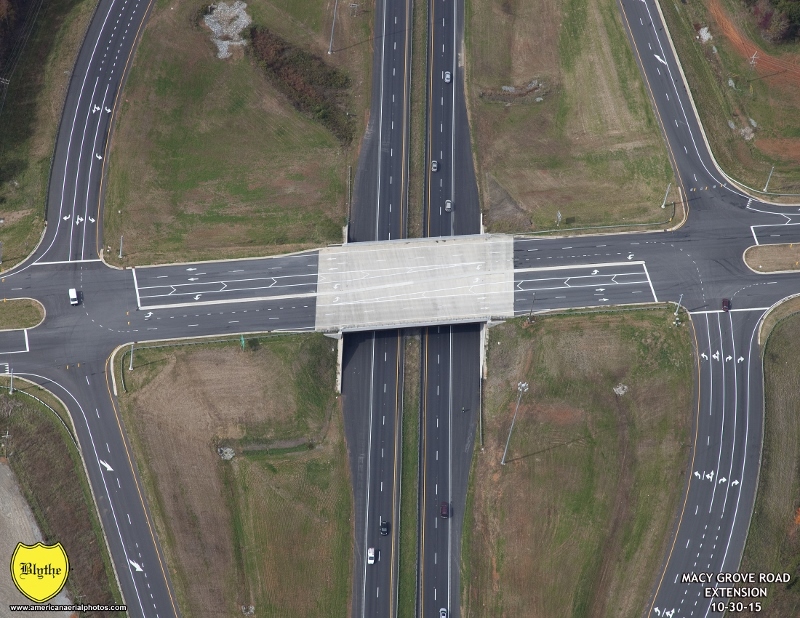 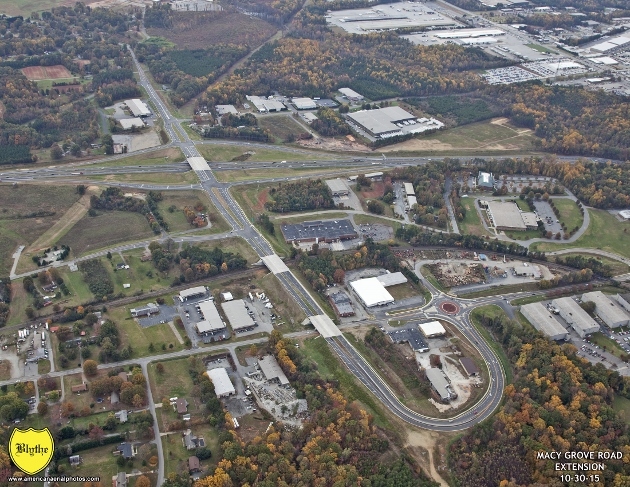 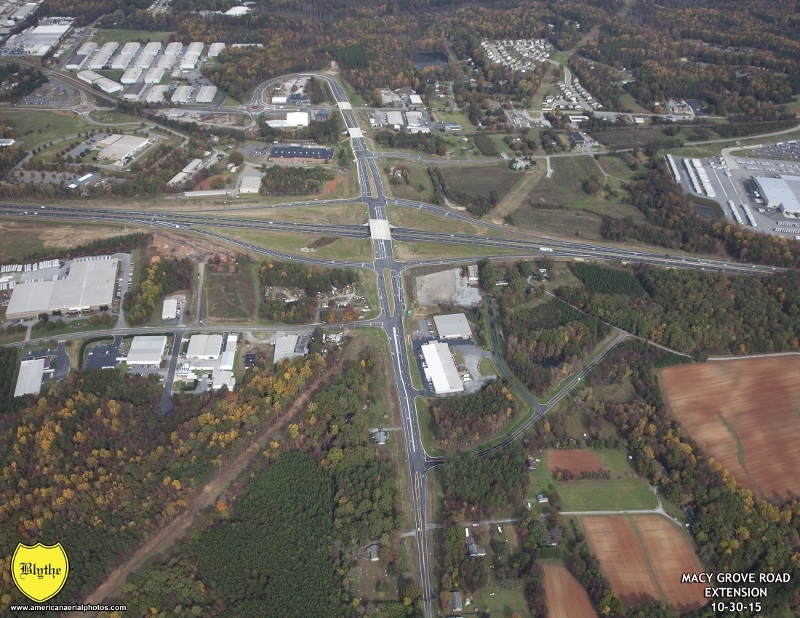 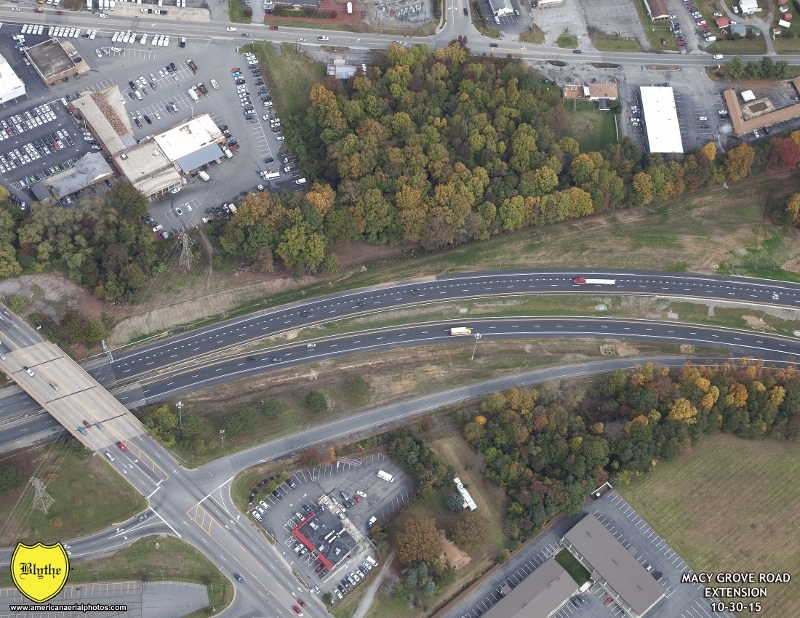 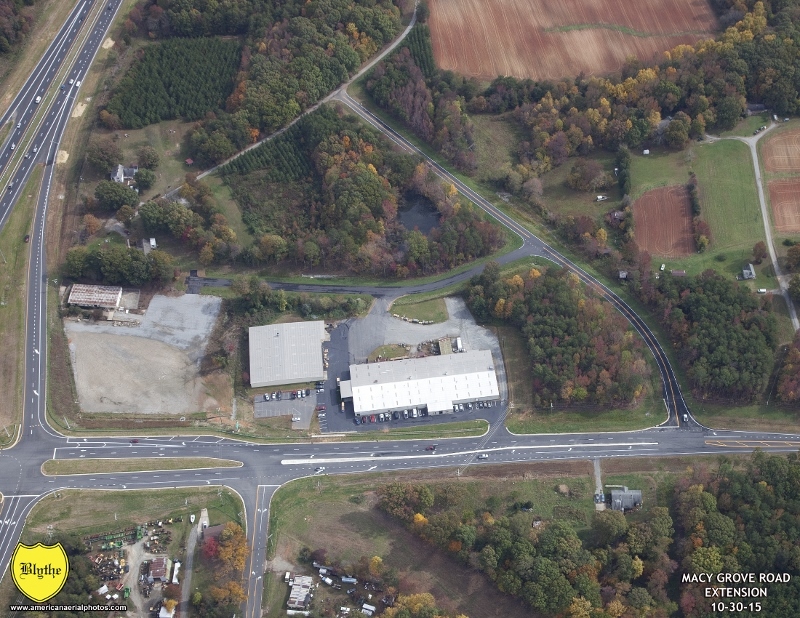 This $39.3 million dollar project consisted of widening and extending nearly a mile of Macy Grove Road to a multi-lane roadway and installing a new interchange with I-40 Business. 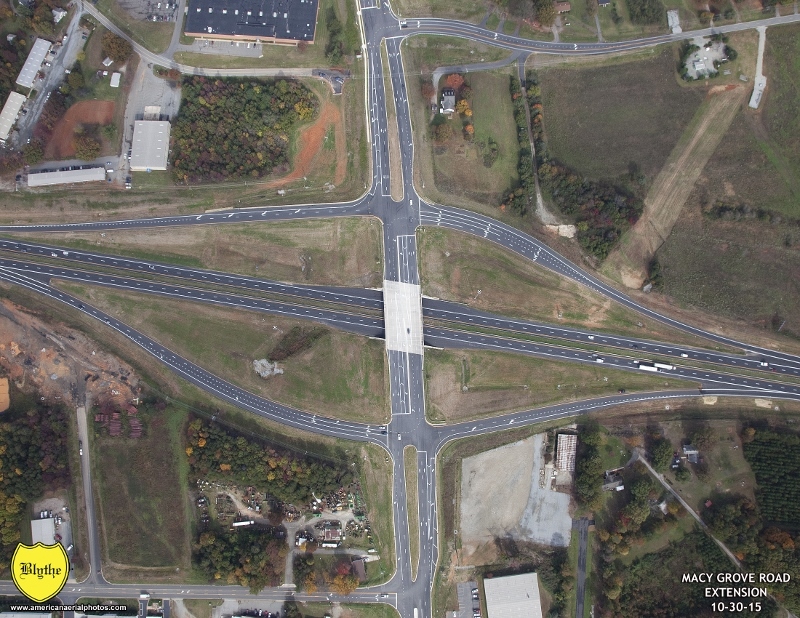 In addition to the new compressed diamond interchange at Macy Grove and I-40 Business, 1.8 miles of I-40 Business were widened and improved to more safely accommodate 55,000 vehicles each day. 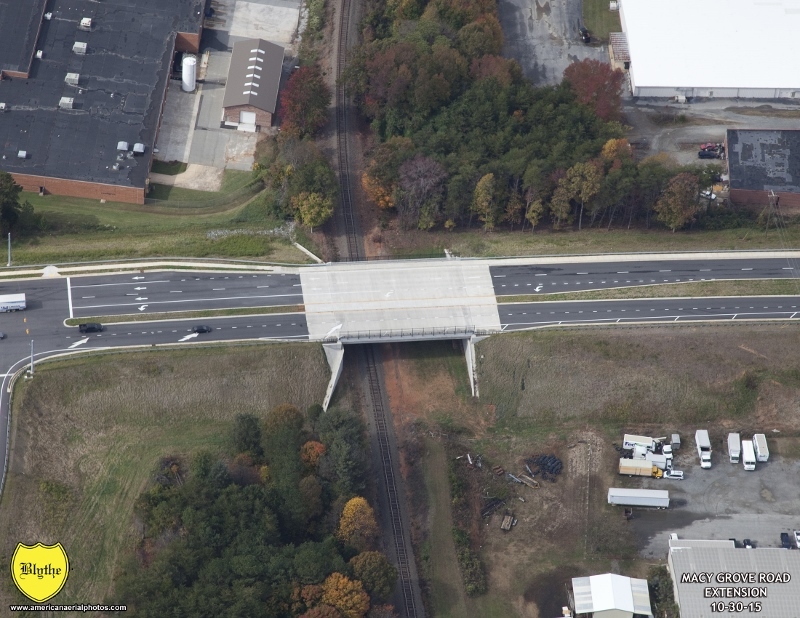 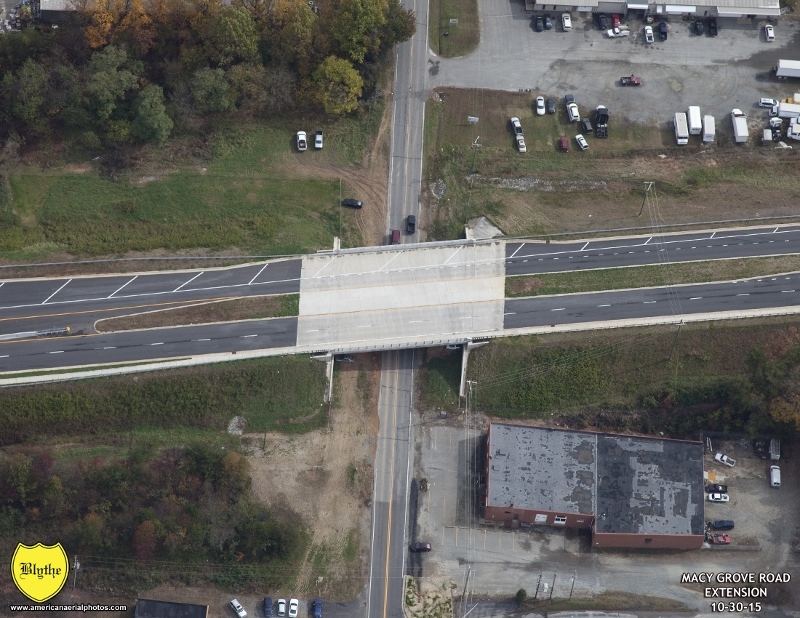 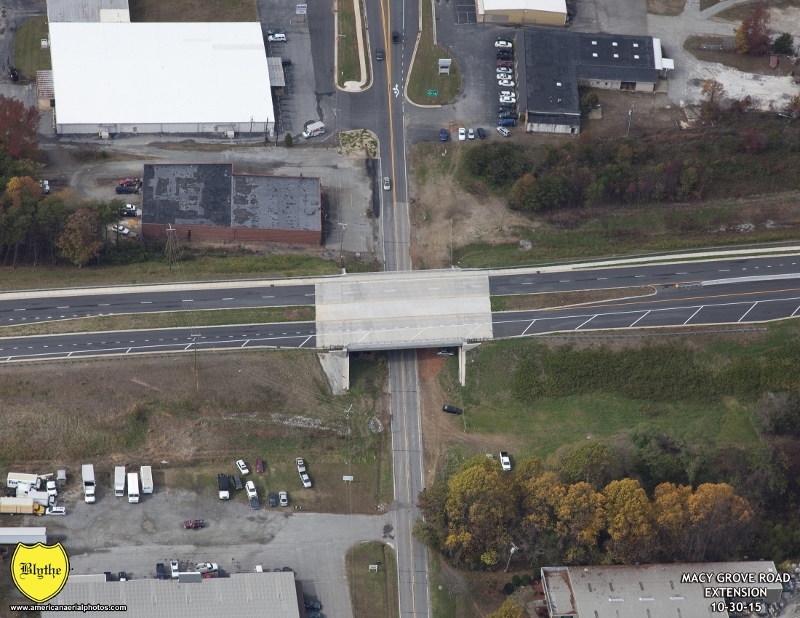 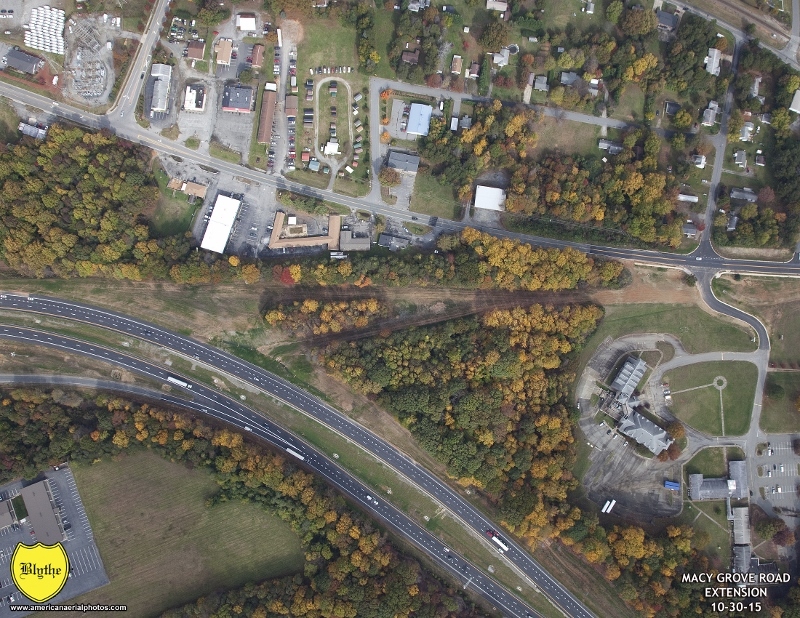 This project also included three bridges, including one over I-40 Business, Norfolk Southern Railroad, and East Mountain Street.